Before we guide you through this article please be aware the Data Upload feature is in the first phase of pre-release testing, changes and improvements are under continuo development. To access this tool make sure you TURN ON the beta functionality in the Admin - Organisation Profile section. 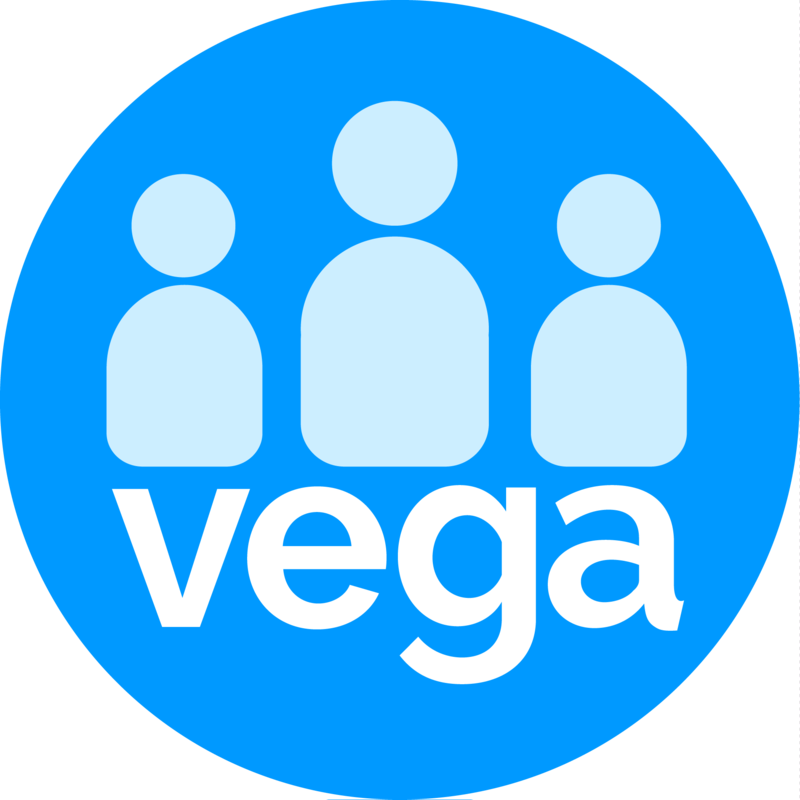 Large spreadsheet files are often used for data import in Vega under the Admin section. However, thinking of quick data imports we have created a new feature to make this process quicker and easier. You can now use the 'Upload' feature from the Contacts page to quick import Contacts, Notes and Payments. Note: Different from the Import Data function from the Admin section this new feature has a limit of 1000 lines per import. If you imported the People/Contacts there will be 2 tabs in the table New and Existing and If you import Notes or payments will not be a Tab. If you want to create a list of the data after the import then Click Yes or DO if you want to create a list option to assign a list name. If all set then click on Upload Data. : you will get the message that your data has been imported successfully.